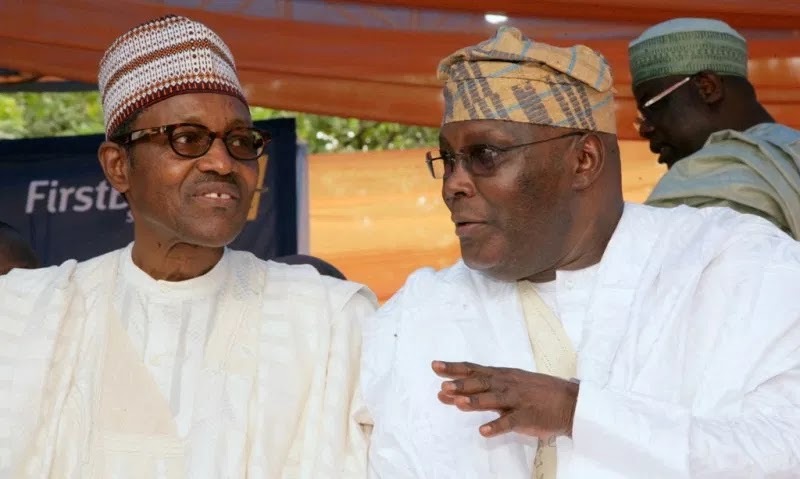 Presidential candidate of the Peoples Democratic Party, PDP, in the 2019 election, Alhaji Atiku Abubakar, and the PDP, yesterday, questioned the motive for the inclusion of two billionaire businessmen, Aliko Dangote and Femi Otedola in the All Progressives Congress, APC, Presidential Campaign Council. “These people are businessmen, not politicians. These are the kind of people Nigerians expect to see in the economic management team because of what they have done for this country. Ologbondiyan, Director, Media and Publicity of PPCO, the party said it was aware of the protests by some eminent Nigerians, including foremost businessmen (Aliko Dangote and Femi Otedola) who were named as members of the APC Campaign Council without their consent, in a desperate bid to showcase an impression that they are supporting Mr. President’s re-election bid.